There’s not really anything like sitting poolside in the hazy days of summer, especially in New Orleans. Those of us who have lived through a summer here know that it’s not just hot in August, it’s HOT. That’s why it’s so great to step outside and take a dip in one of the great pools at many of our apartment communities. Whether just paddling around for fun on Saturday afternoon to cool off or doing some laps after work for a little low impact exercise, everyone knows the pool is the place to be this summer! It’s not just in the pool where fun can be had. Our outdoor areas also feature reclining chaises for relaxing and sunbathing around the pool. Catch up with friends or relax with a fun summer read as you take in the sunshine and enjoy the surroundings. And when it’s time for dinner, you don’t have to head indoors. The pools and outdoor areas at 1st Lake Properties are all ready for your summer picnics. Our shaded tables are perfect for grabbing a quick bite or a Labor Day Feast. Don’t worry about the sweltering sun, either; large picnic umbrellas will be sure to keep the heat off. It’s easy to feel like every summer day is a vacation day with a pool just steps from your front door. At 1st Lake Properties, though, you never have to go further than New Orleans. 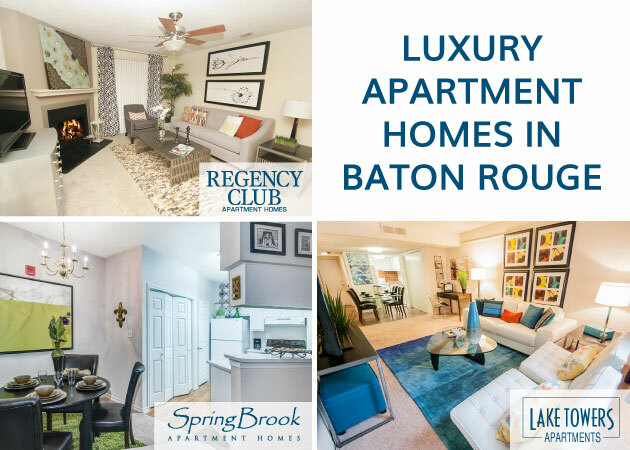 And with easy access to Metairie shopping and the New Orleans French Quarter and downtown areas, it really is like you’re on vacation every day, without ever having to leave your hometown. 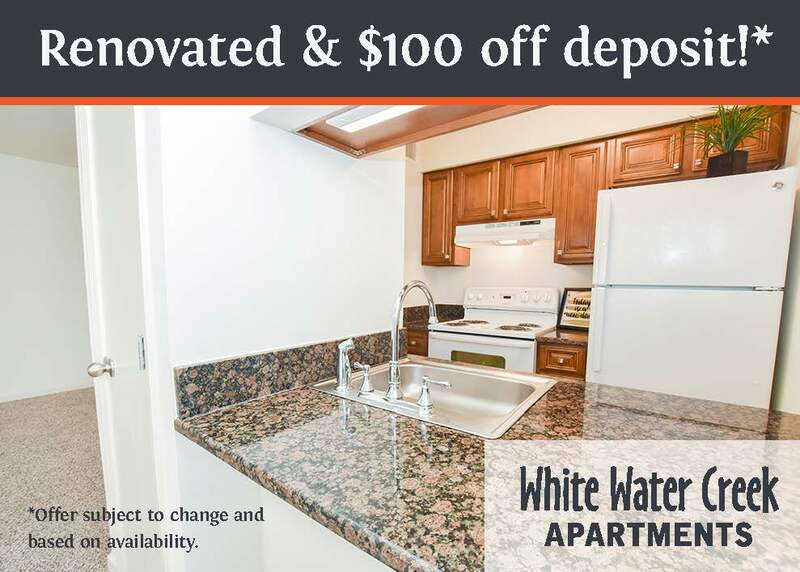 Find lavish pools at 1st Lake apartments near New Orleans in Metairie and Covington.